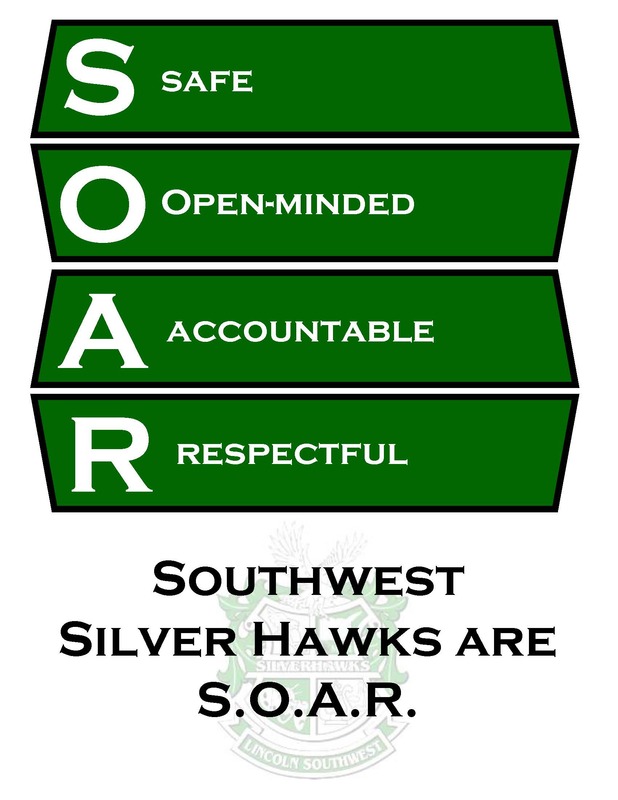 Each week, students caught SOARing (showing responsibility in Safe, Open Minded, Accountable, and Respectful) are rewarded. 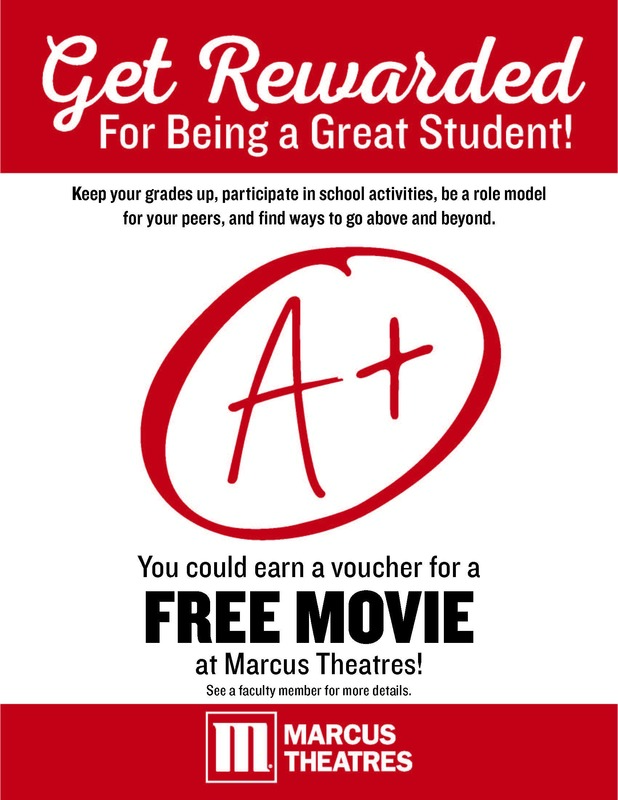 One of the rewards students are eli gible to earn are a voucher for movie tickets which is part of Marcus Theatres' Student Motivation Program. Each voucher is good for buy-one-get-one admission at the box office at marcus.